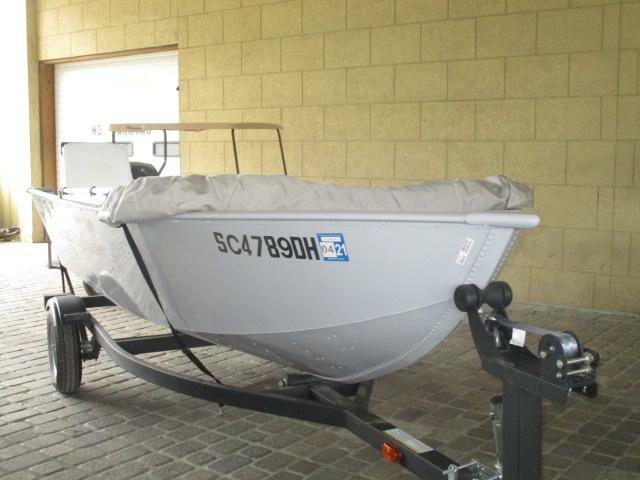 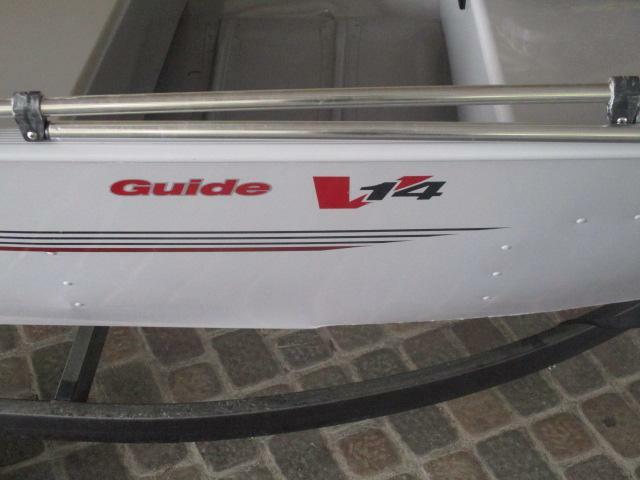 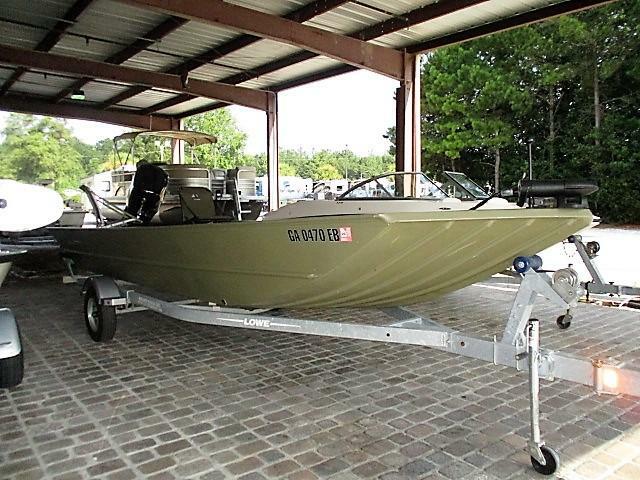 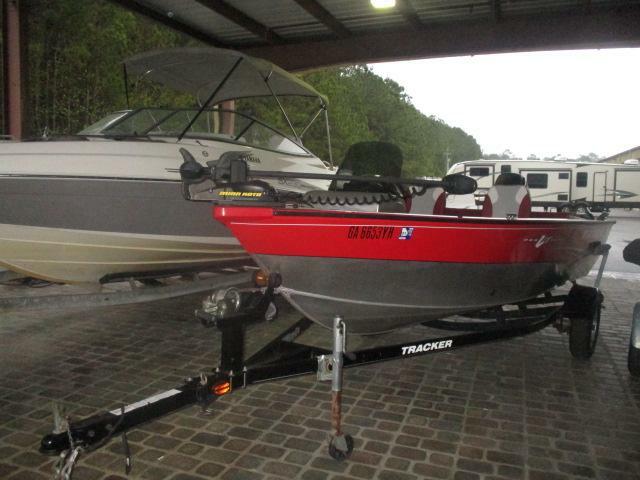 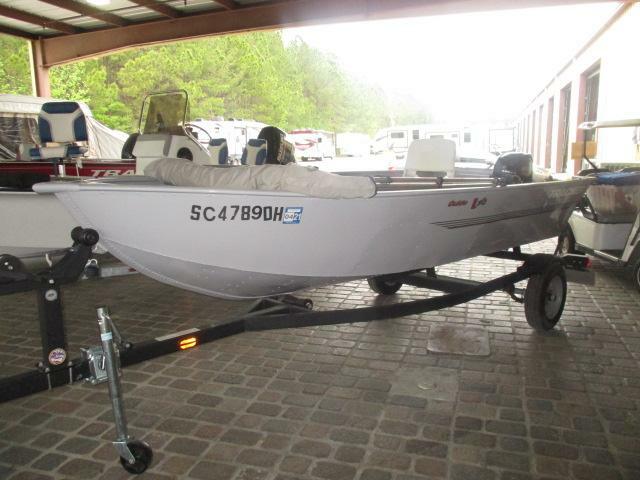 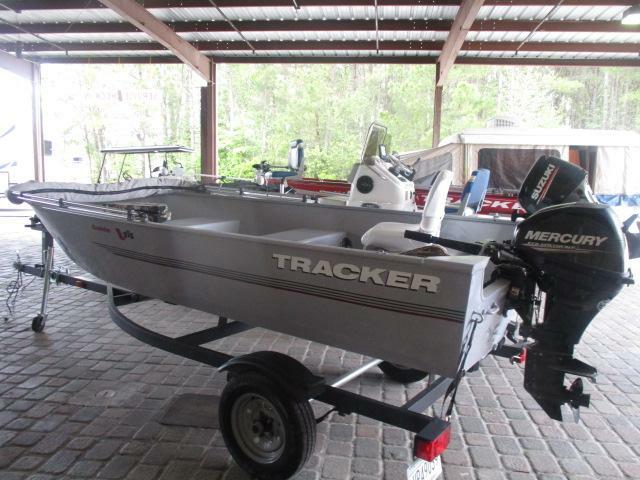 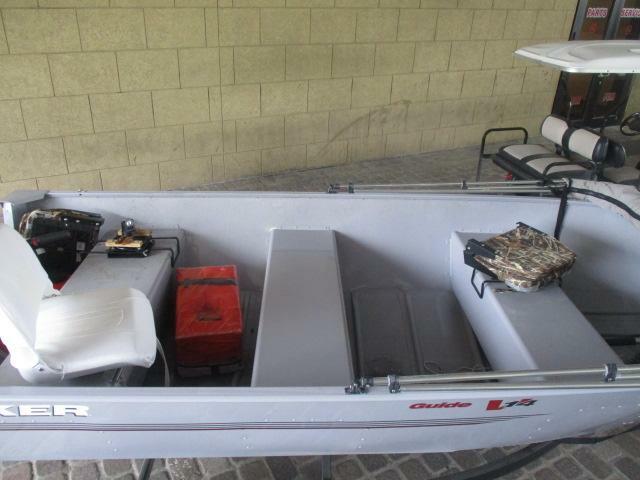 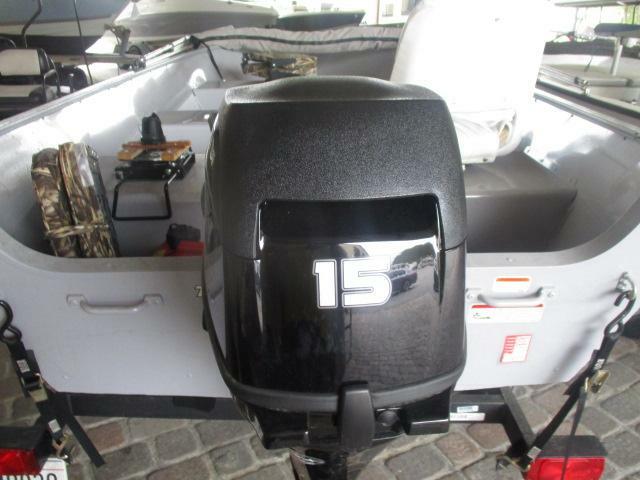 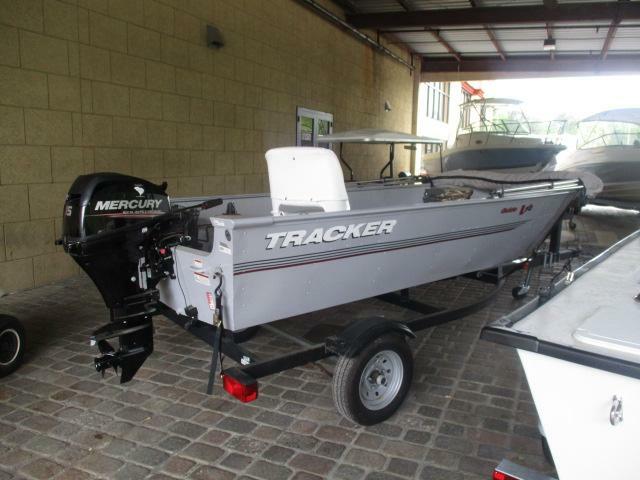 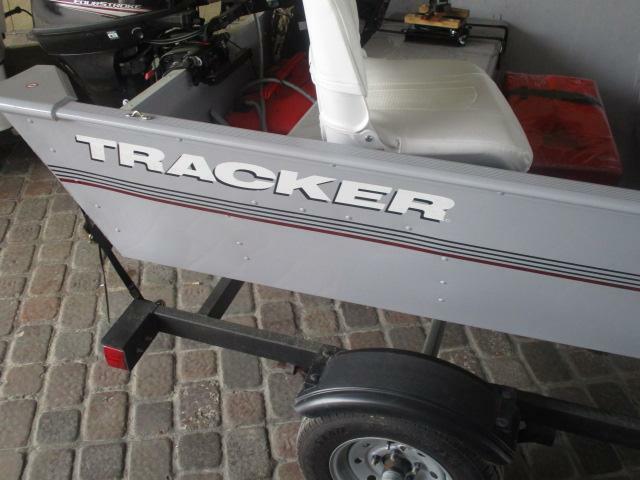 Come see this pre-enjoyed 2018 TRACKER MARINE V-14 aluminum fishing boat today! 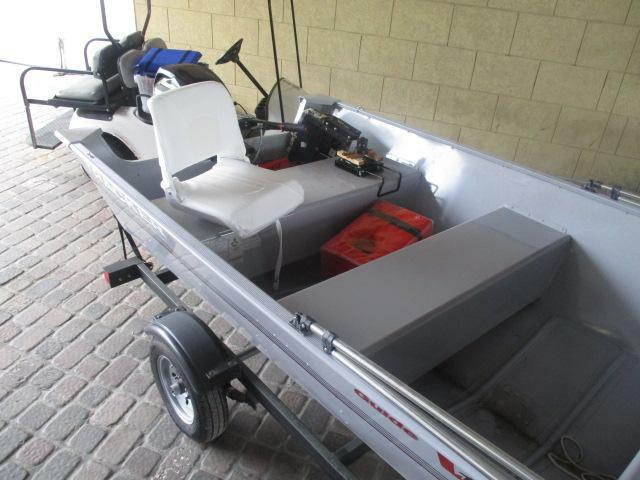 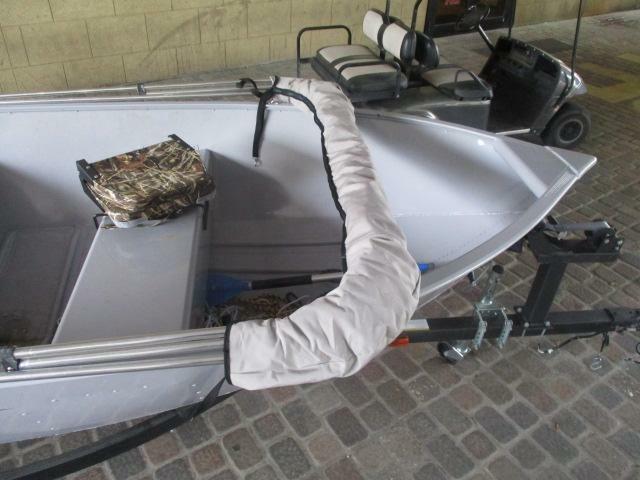 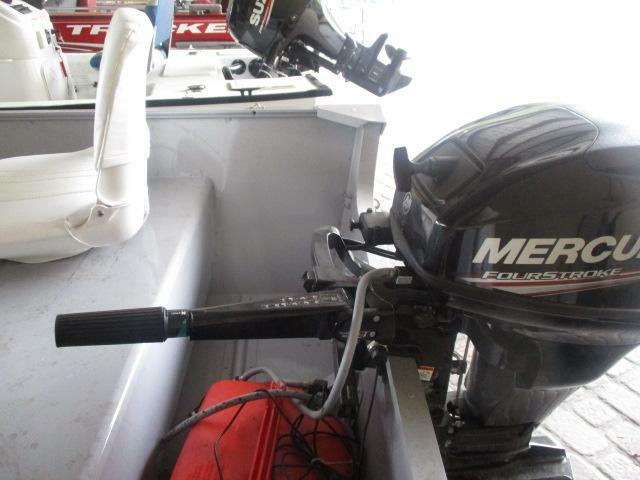 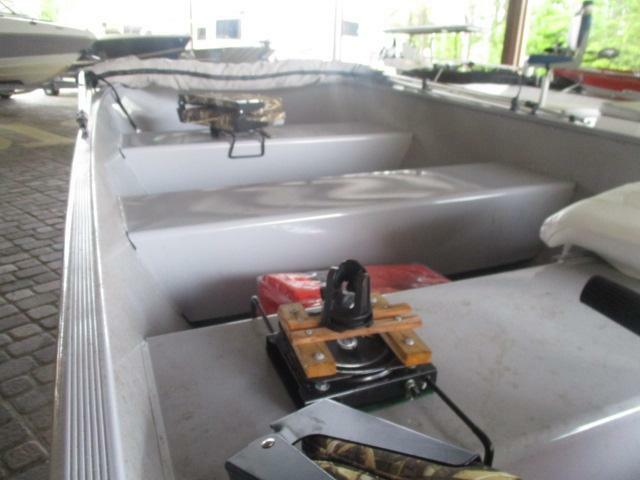 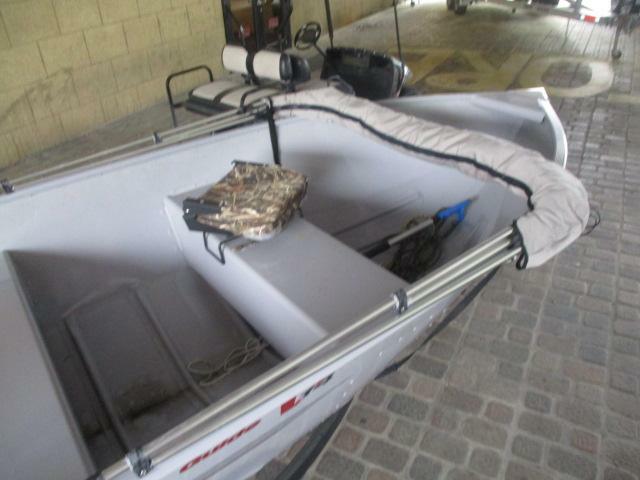 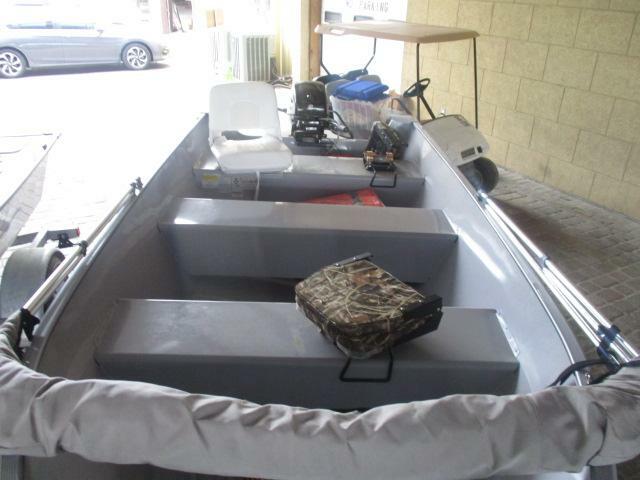 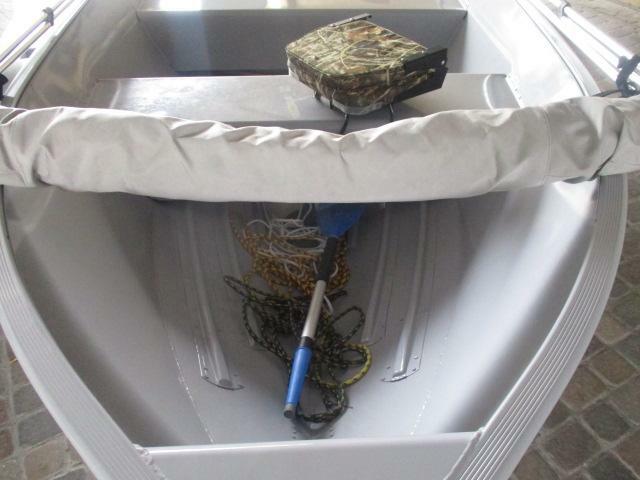 This boat is equipped with a bimini top for those hot sunny fishing trips, a 15HP Mercury outboard, boat trailer, plus a little more! 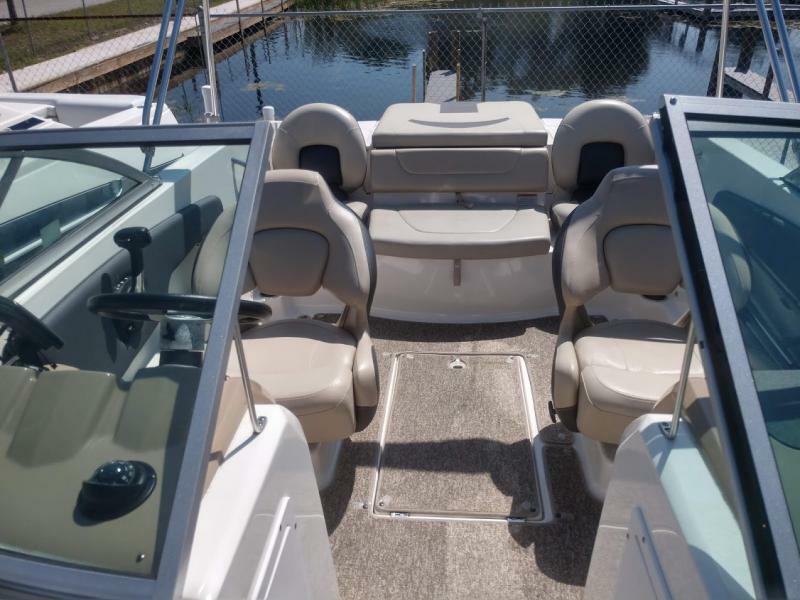 Dont miss out on this amazing deal and call us today for more information or stopb on by!